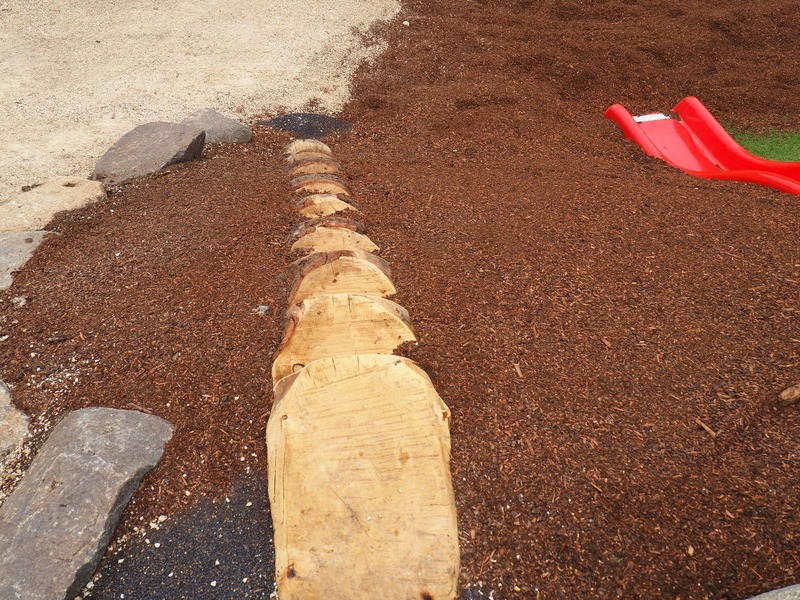 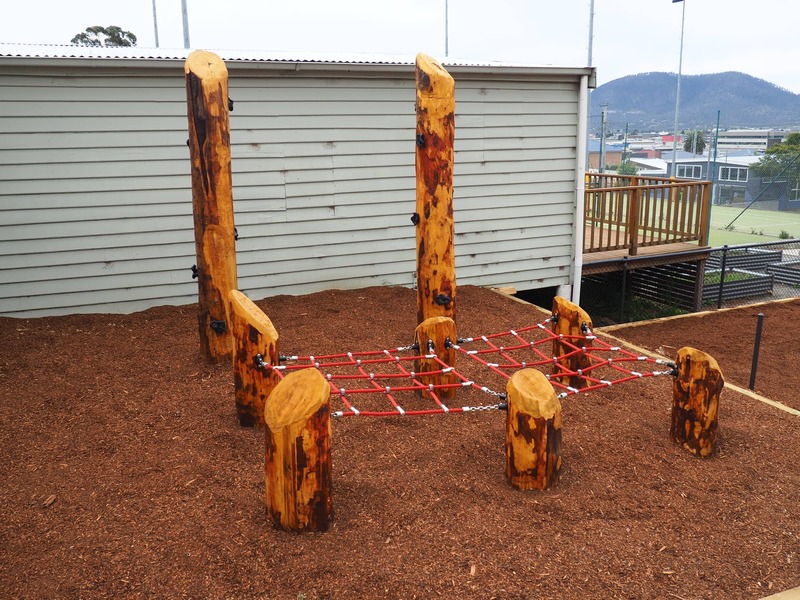 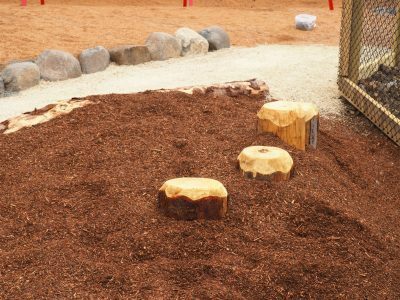 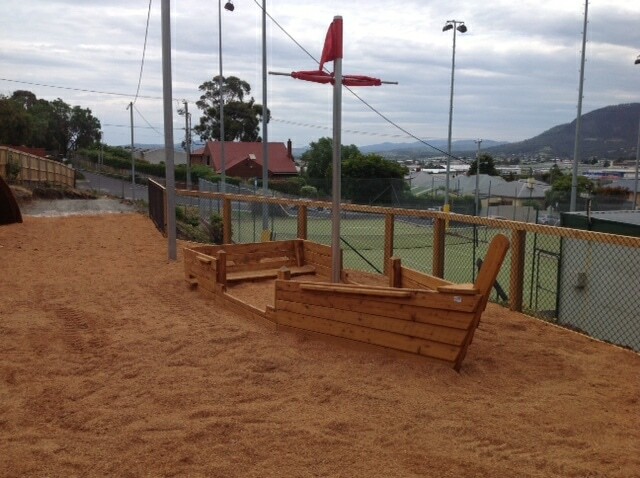 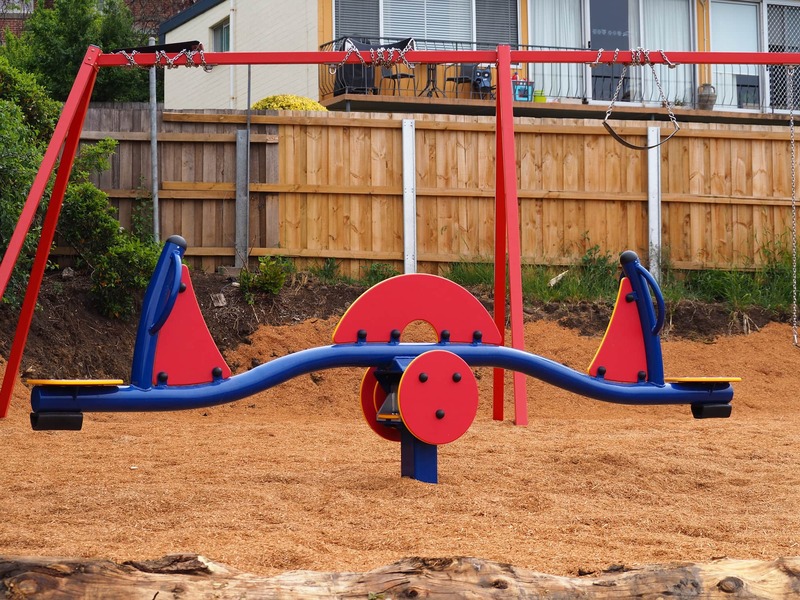 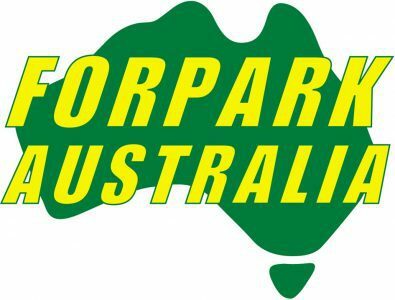 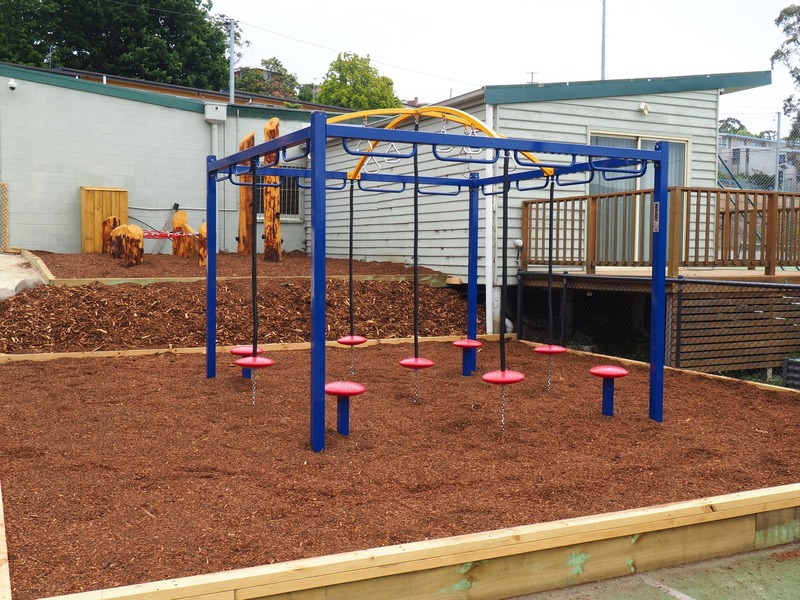 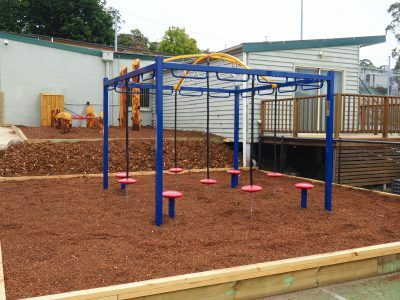 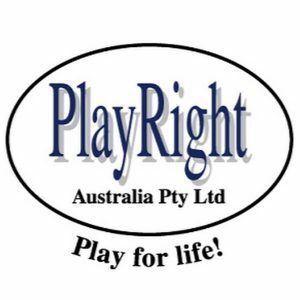 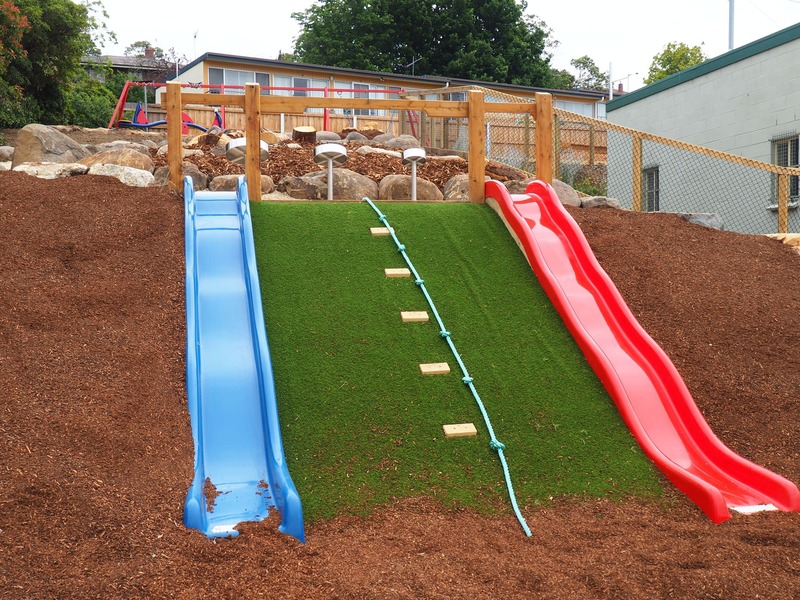 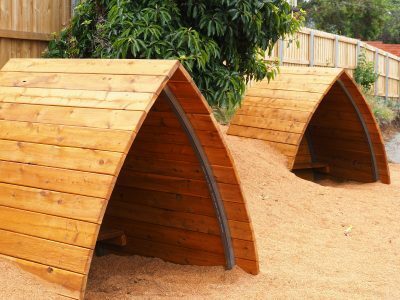 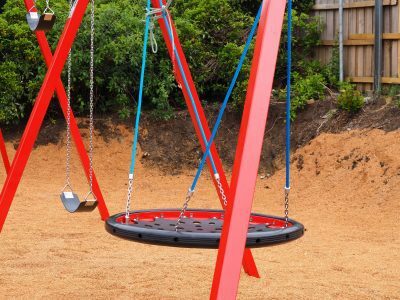 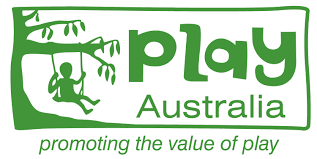 Our team recently completed an extensive play space build at St Therese Catholic School in Moonah, Hobart. 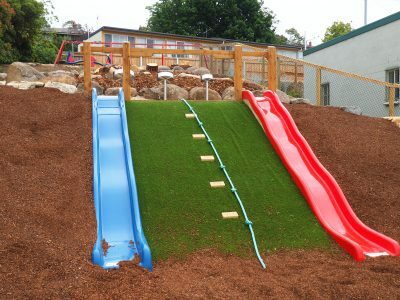 This project for our team included everything from the equipment and softfall to the fences and even cladding in the hot water cylinder, ensuring that it blended into the new space! 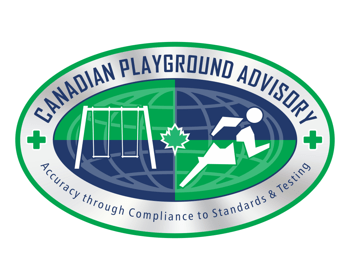 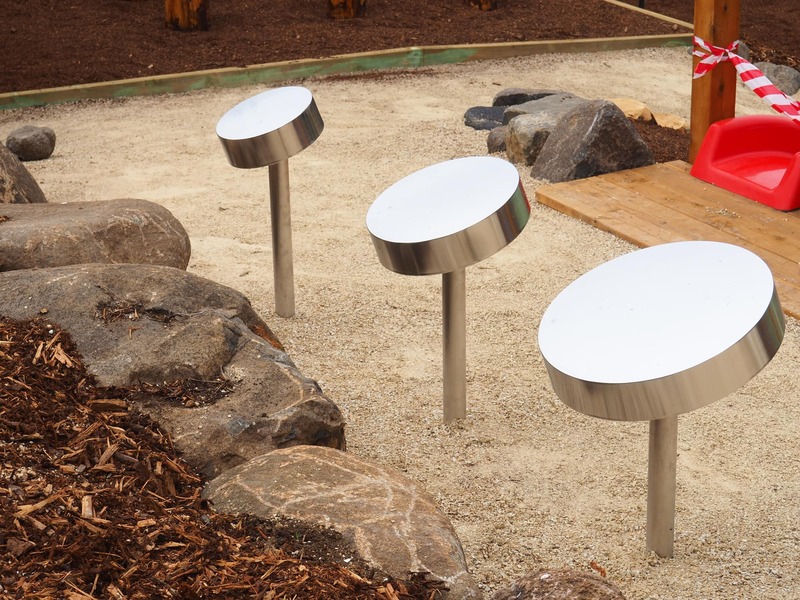 The finish product is a hybrid play space using Forpark Equipment coupled with Island Recreation custom White Cyprus Pine nature play elements and lots of room for different play experiences.